Whilst we appreciate drains are perhaps not something everyone wants to talk about all the time the recent growth in CCTV drain surveys really is an interesting one and certainly one that makes a lot of our customers very happy. Having a blocked drain can be quit stressful, it is something that can really play on the mind of people. The issue is the mystery, not knowing what is causing the blockage can really cause a lot of worry. “Could it be costly?”, “will it go away?”. Then others questions arise like “Will I need to call the insurance company” and “what if this heavy rain forecast causes a damaging flood?” All of this can really be quite worrying so when we arrive with our CCTV equipment ready to identify the issue and fix it customers seem very happy indeed. Well, as amazing as it is, CCTV Drain Surveys are not rocket science in terms of how it all works. They are, however, quite tricky to use and not something just anyone can master. 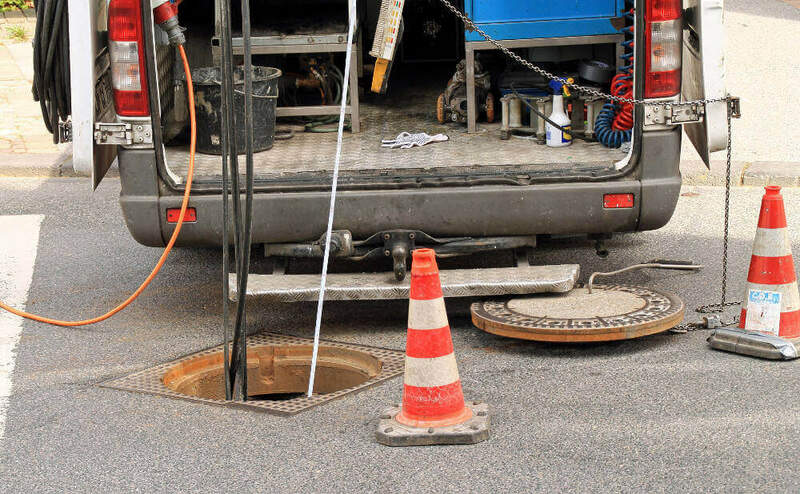 The process involves all the usual jobs like finding the manhole cover, setting out all the equipment and opening up the drain. The next step is to start feeding the camera down into the drain to see what the problem is. We can look into very small drains, even down to 50mm so this is not just something for major issues. While the camera is moving along it is recording and sending a feed back to the surface. The images are high resolution and very good quality which is critical if we are going to accurately see what the issue is. There are two main things that happen after the camera has been down the problematic drain. The first is that sometimes we can clearly see the issue and we can set about fixing it. The other is that we need to take the footage back to DG HQ and go through it forensically looking for the problem. In the second instance we produce a DVD or a USB stick with all the video on it for the customer. We then send it to them to discuss the issues we have found which could be tree roots, broken pipes and other similar issues. Part of this process is to also advise and quote on the repair work with a swift and long lasting resolution in mind! CCTV Drain Surveys really are brilliant, they allow us to see what we could never see before and get tot he bottom of issues for customers faster and far cheaper. 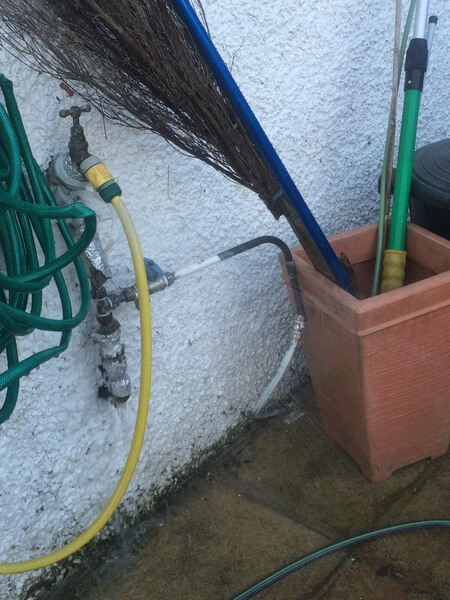 If you have a drain mystery then get in touch and let us solve it for you! If you have a drainage issue at home or in the work place it is all too easy to buy some heavy duty “block busting” chemical and throw it all down the offending plug hole. But there are a few considerations to think about before leaping to this decision and some are quite important! Most sink unblocking magic remedies are expensive and a lot of the time they simply don’t work. While trying to get a drain moving you could easily try 3 or 4 different solutions and see only marginal benefit only to then find it blocked again in a few weeks. There are a number of different angles to the environmental impact of drain clearing chemicals. Many are not considered pollutants because they break down on contact with water but there is evidence that large amounts of the various chemicals on offer can cause harm to wildlife. There is, of course, the added issue of the production of the products and the containers. If you add both factors together buying a bottle or four of sink unblocker and chucking it down the drain doesn’t sound such a good idea. If you have small children you will know they literally get into everything and having bottles of highly toxic chemicals hanging around under the sink is really not a great idea. Even if they are well secured it is still something most people would rather they didn’t have around. There is also the safety aspect of actually using these things. It is pretty easy to get a little splash in the eye and end up having to take a trip to A&E. We do not need to use harmful chemicals to get the job done. When we do it, it’s done properly and is far less likely to be an issue in the near future unless you continually keep putting bad things down your drains of course. If you have a blocked drain get in touch today, we can fix the problem properly and without the use of lots of nasty chemicals. It is a greener way to do it and likely to be the best in the long run. The world beyond the plug hole is so often one that most people never even think about. It is almost as though people consider it some kind of magical portal where once something passes through it no longer exists. Well, sadly, everything that goes down the plug most definitely still exists and when it comes to oils and fat from cooking it can become a very serious problem. Whether you run a commercial kitchen in a restaurant or something like a care home or you are just a budding chef at home the problems and issues are the same and they are not good! We all know what fat looks like during the cooking process. Thoughts of roasting spuds or a glorious pork belly crisping up in bubbling oil all come to mind. 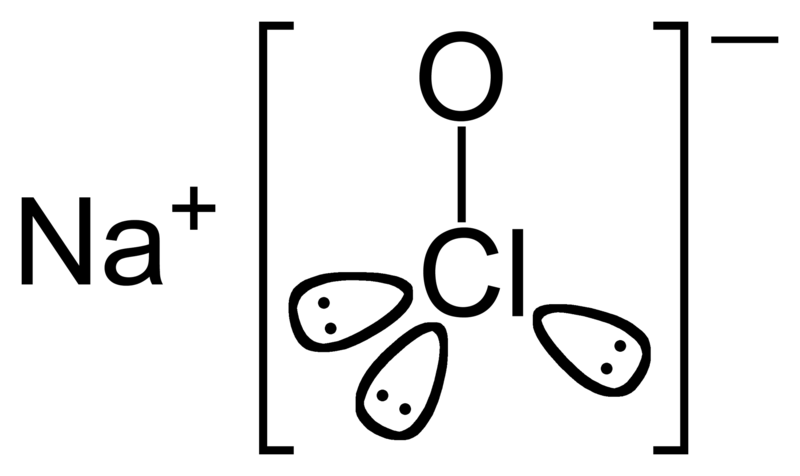 It might be a little more simple than this and just the oil used to fry some bacon; whatever the use the physical properties are largely the same. When they are hot, oils and fats are liquid when they are cold…they are most certainly not. Once FOGs (Fats Oils ad Greases) cool they go solid. It is something most people are aware of if they have ever cleaned a roasting tray after a slap up Sunday dinner. 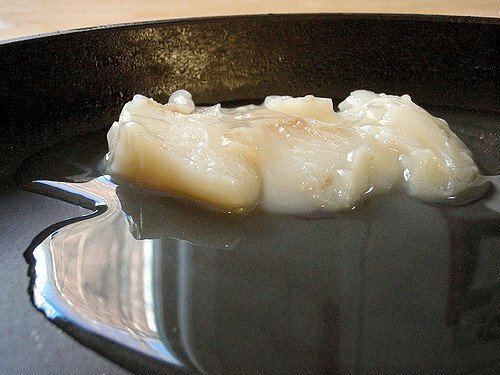 The white “dripping” fat is hard and very tricky to shift. This is exactly what happens when fats go down the sink. They may go down hot but they soon cool and turn into a real problem. In the winter this is even more of an issue because once the FOGs leave the house they will cool rapidly and often in the same place which can lead to a blocked drain. As with everything commercial, things are bigger, faster and generally more expensive. The same goes for cooking oils and fats. The volumes are considerably bigger, even in a small kitchen, and the resulting blockages can be huge! There are a number of ways to dispose of FOGs properly. Even in a domestic setting it is worth looking at some options. One simply one is to let all cooking fats cool properly and then simply place them in the bin when they are solid. However, in a commercial environment or when using a deep fat fryer, for example, it is best to store up the old oil and take it to your local recycling centre. Simply check with your local council and see what services there are on offer. The time and cost involved in unblocking a fat clogged drain s considerable and it is something that is easily avoided through some sensible planning and actions to dispose of FOGs properly. We get called out to a huge number of domestic and commercial fat blocked drains each year and for many customers it is an experience they would prefer to have avoided. If you have a blocked drain or think you may be seeing a slowing of water movement then get in touch. We can visit you and look into what is causing the problem as well as move any blockages and get your drains working as they should. We were called to a customers house on Sunday (yes a tradesmen who actually does weekend call out) Water pouring into there back garden from there burst garden tap. We fixed the problem we no real issues but it got me thinking about things you could do in your own home to stop this happening to you. 5) when the isolation valve is off leave the tap open if the pipe freezes the left over water has some where to go as it expands. Follow these simple rules and you are unlikely to suffer from burst outside pipework. They say moving is one of the 3 most stressful things you experience in your lifetime. Buying a home without having a camera survey carried out on your drains is leaving yourself open to a very expensive learning experience at a time when your budget is at it’s tightest. This week we carried 10 meters of root cutting, 4 local internal point repairs to stop further root ingress and then 10 meters of drain liner to seal cracks and fractures in the same 10-meter length of 4-inch clay pipework. This work was carried out for one customer in Worthing who had been living at their current address only 4 weeks. 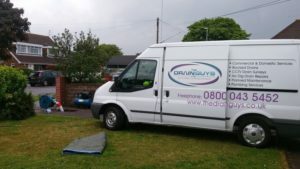 Unfortunately, they had decided against a CCTV Drainage Survey and the cost of carrying out this work was 15 times the cost of having a CCTV drainage survey done. The Drain Guys CCTV Drainage Survey would have found these problems recommendations would have been made and a quote provided which would have been passed to the home owner before our clients would have brought the house or the cost to cover the repair works deducted from the purchase price of the home. So before you buy your dream home don’t forget to Call The Drain Guys to carry out a CCTV Drainage Survey it could actually be your best investment. 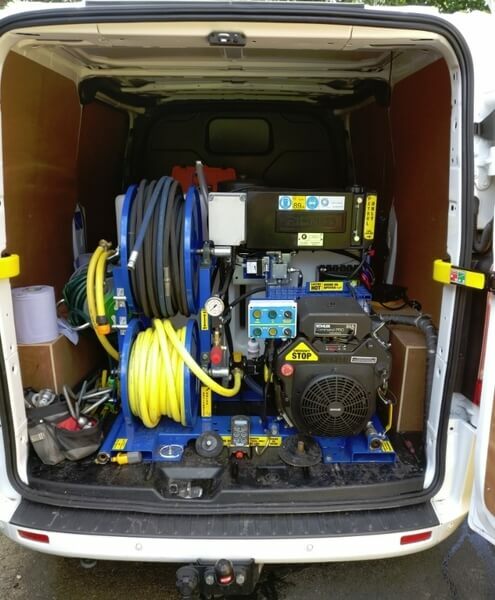 Here at The Drain Guys were always looking to the best technology’s to help give our clients the best possible results. By upgrading our CCTV Drainage software to Wincan VX where doing just that Wincan VX is the market leader in the CCTV reporting software universally accepted by insurance company’s and water authority’s. So weather your a Domestic, Commercial and Industrial property you can benefit from the most Advance CCTV reporting software in the market today. The Drain Guys offer CCTV Drain Surveys throughout West Sussex, Surrey and London. 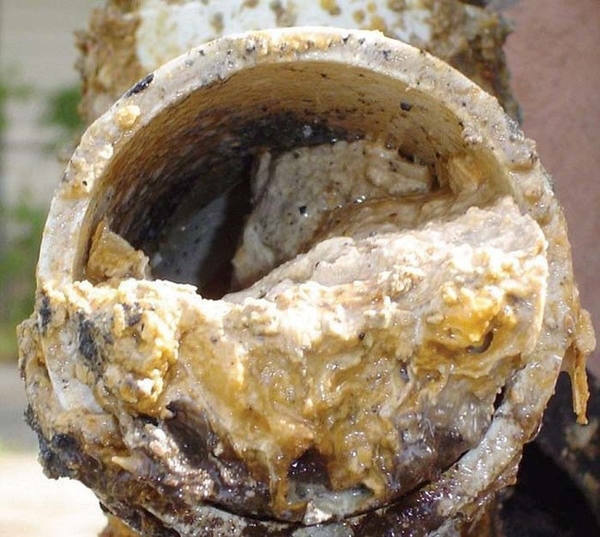 Grease can create havoc on your drainage systems, as well as being dangerous for our environment. Understanding how to dispose of it properly and cleanly is essential if you want to avoid costly, disrupting and messy problems. A staggering 75% of the sewer blockages in the UK are caused as a result of poor management of fats, oils and grease from our kitchens. Because of the significant impact on our environment, this issue is now one of the key priorities of The Environment Agency and water companies, and it is essential that households everywhere understand how to properly dispose of food and grease (FOG). • Always scrape food scraps into a bin and never down the sink- even the most meticulous among us can allow tiny scraps to escape down the plughole, but using your food bin after preparing and eating every meal will significantly minimise the risk of a blockage. • Collect cooking oil waste in a drum, and arrange for it to be collected regularly by a designated waste disposal provider- even domestic kitchens use fats and oils that will cause major problems to the environment if not properly disposed of. Pour any leftover fat into a proper container and keep it somewhere safe until collection. Your local council will be able to provide you with details of oil disposal providers. • Disconnect food disposal units from your main drain network. 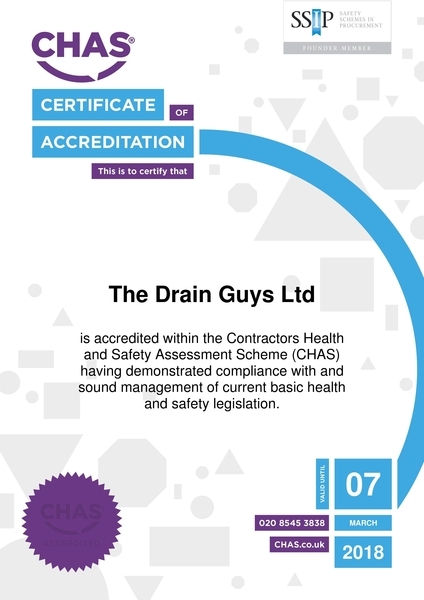 The Drain Guys can advise you on effective use of food disposal units and how to avoid unwanted deposits. • Keep food strainers in your sink at all times and make sure they fit your plughole securely- food strainers are essential in modern kitchens, but all plugholes are not created equally. Make sure your strainer and plughole are the perfect fit so you can efficiently collect the scraps of food and minimise the risk of a blocked sink. For more information about food and grease management, contact The Drain Guys on 0800 043 5452 or read this free guide published by Water UK.